Our new Back to School Special is ONLY $49.95 (Includes a Free Uniform). Offer ends October 31st. New Students ONLY! 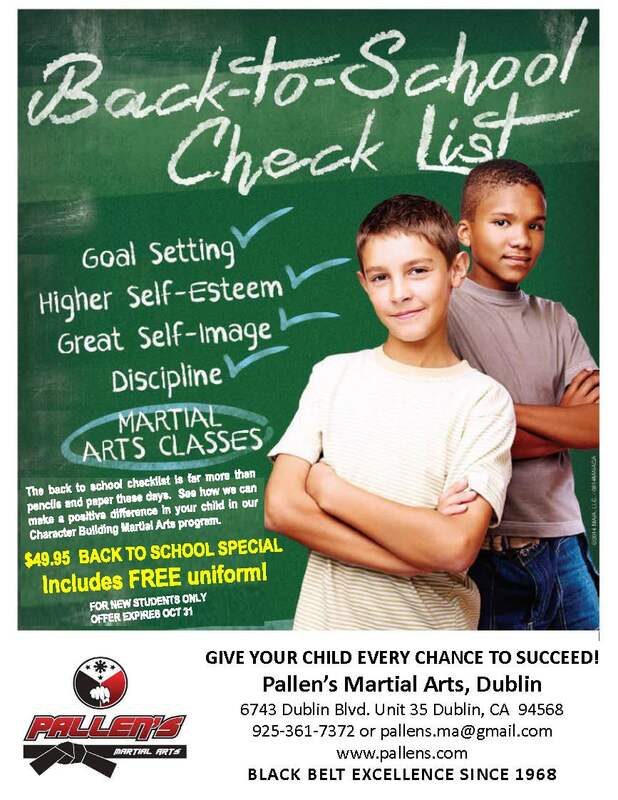 Sign Up for Back to School Special NOW! Offer ends October 31st.